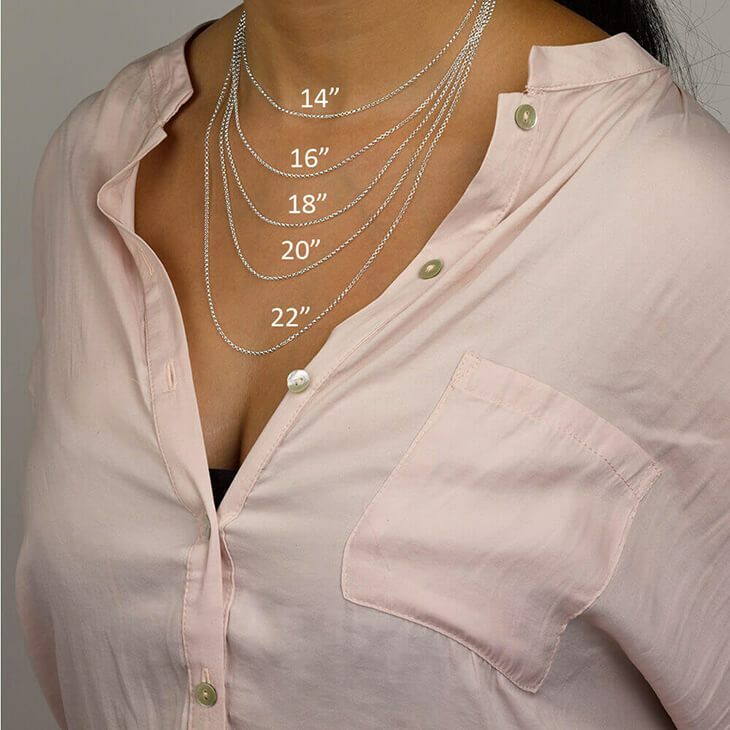 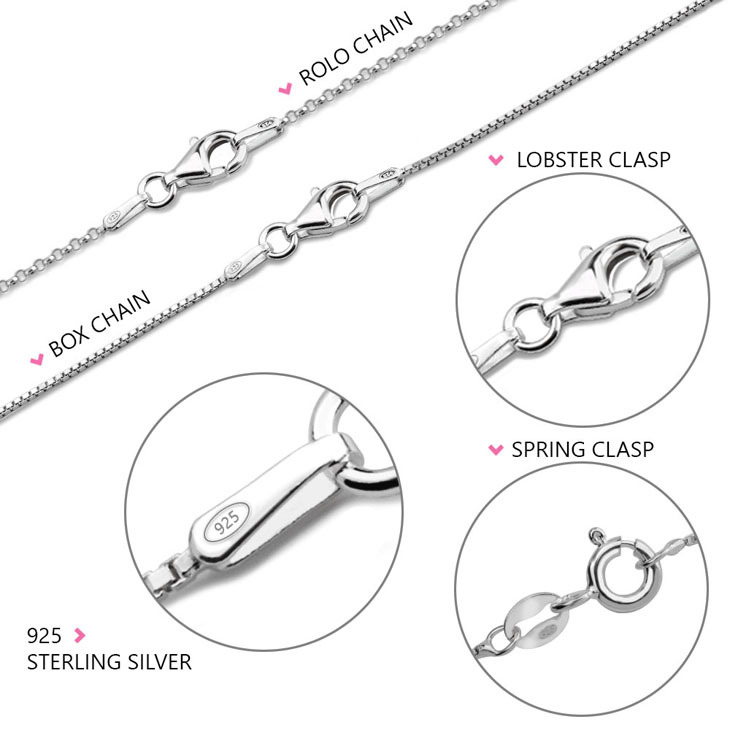 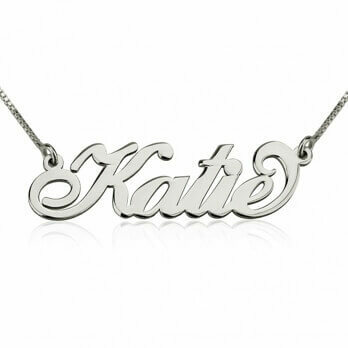 Show off what makes you who you are with this beautiful sterling silver mother necklace. 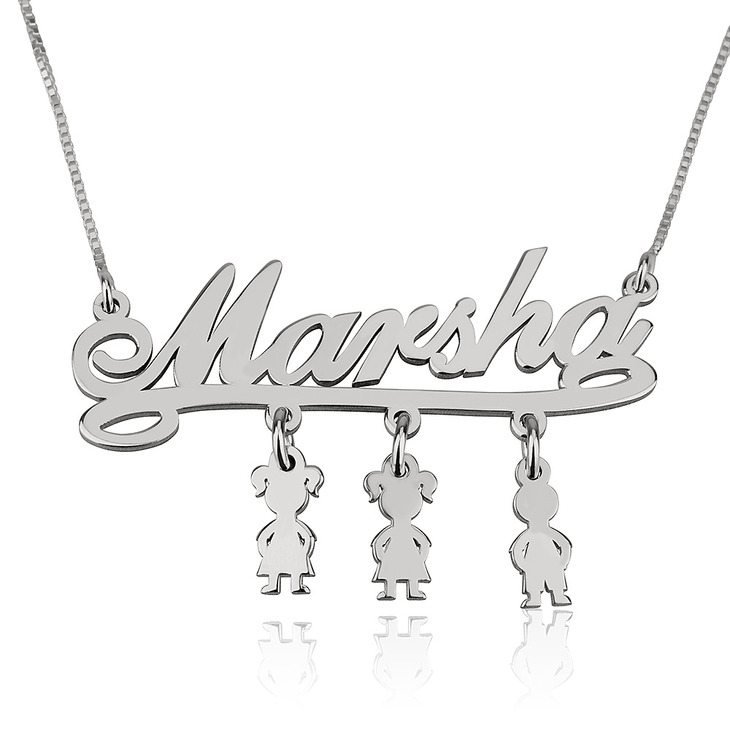 Personalise this sentimental oNecklace sterling silver nameplate necklace with your name and dangling kids charms correlating to those most precious to you. 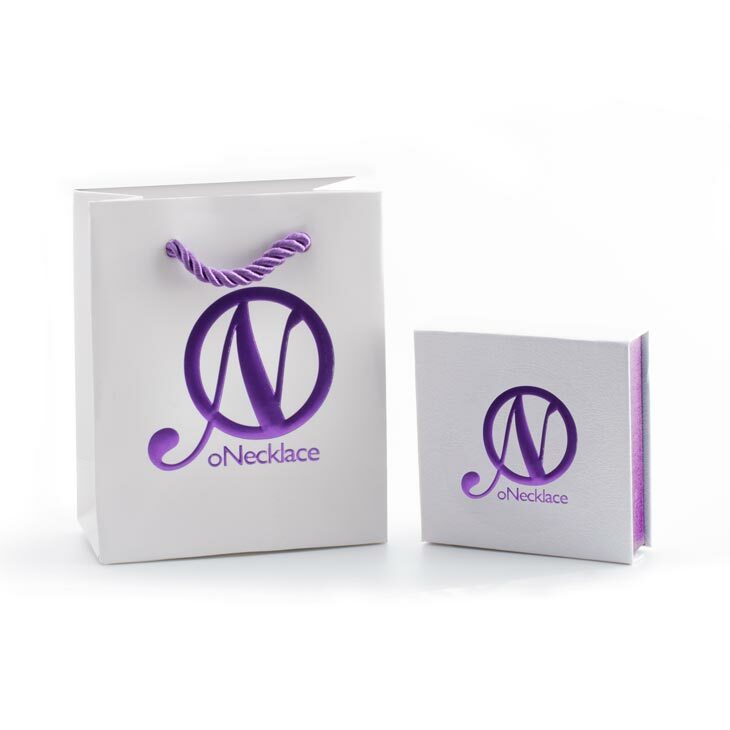 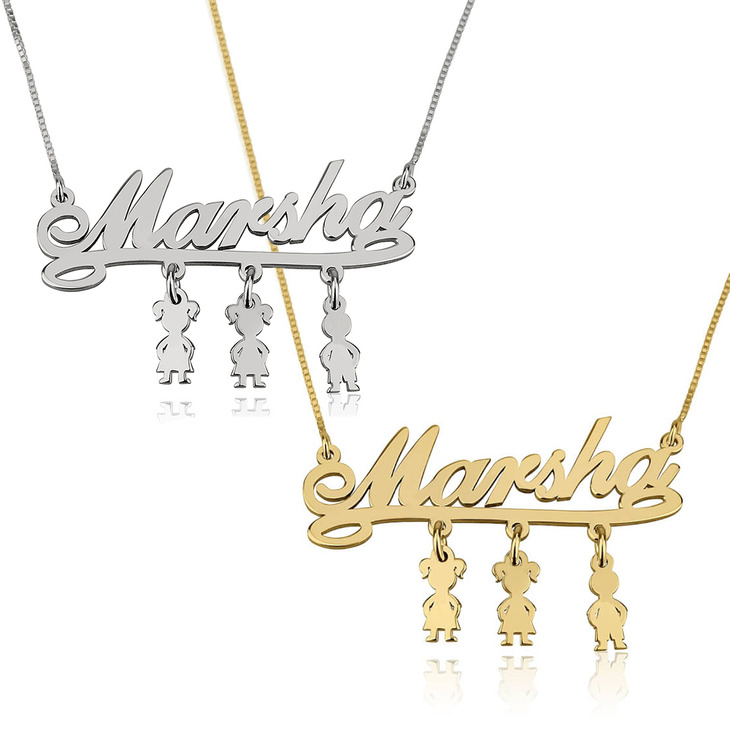 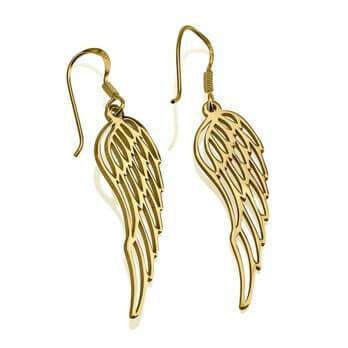 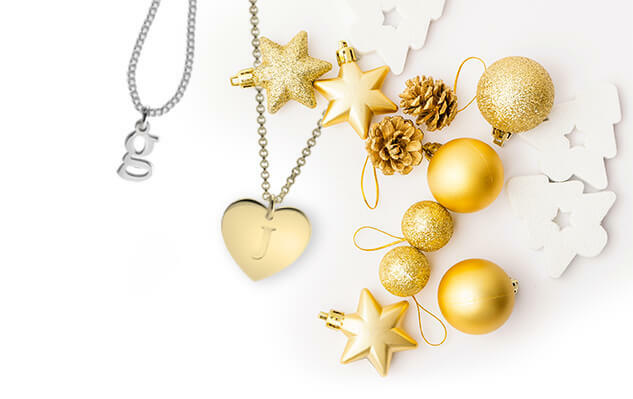 Show off your style and love for your family with one beautiful necklace made just for you!